* Cash & CARD payments accepted . 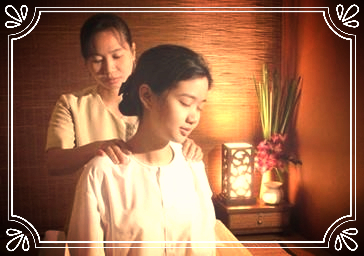 Traditional Thai Massage is an ancient healing system, which combines acupressure, Indian Ayurvedic principles and yoga poses. 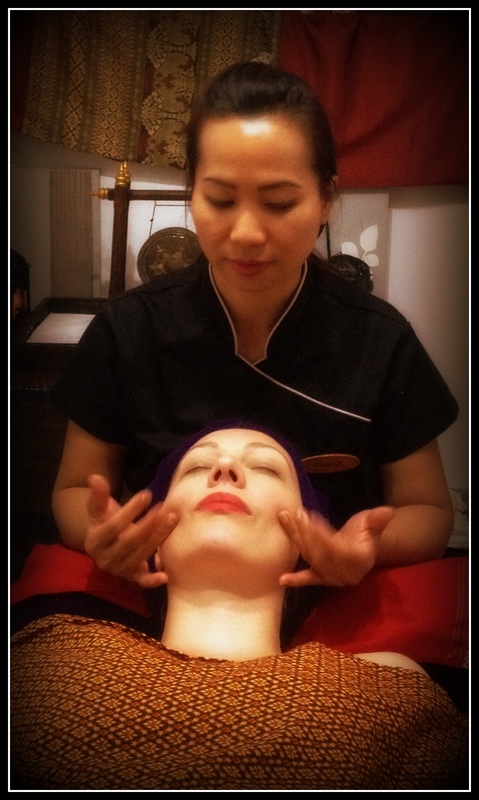 Healing and restorative Thai massage technique can prevent ill health and releases tension within the body. 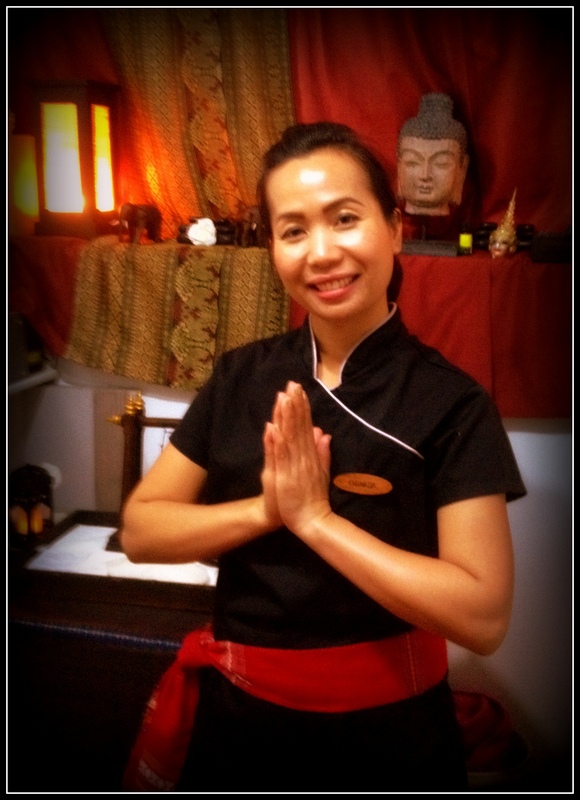 I also specialise in other forms of relaxing & rejuvenating massage, such as Oriental Thai Foot Reflexology, Indian Head Massage & Hot Stones Therapy. 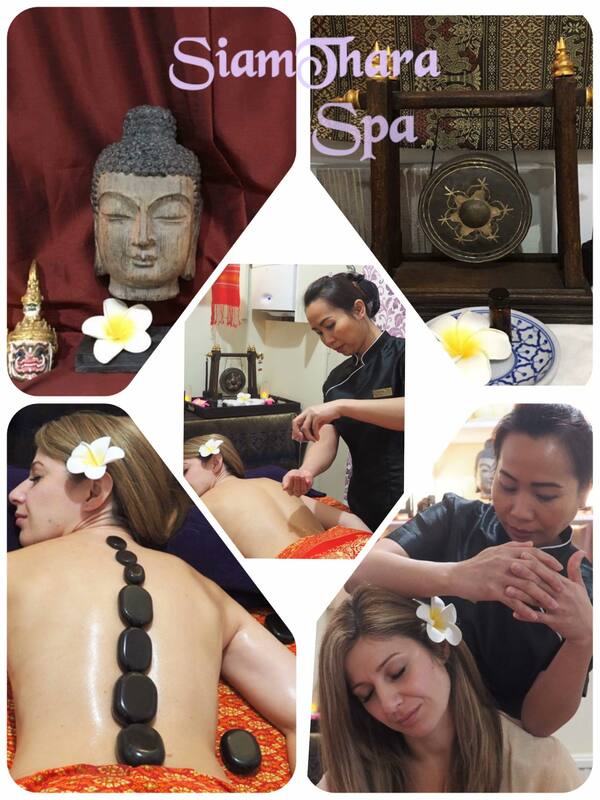 I am also pleased to offer classic beauty treatments including waxing, manicures and facials. Special Offers - please call now to book your appointment!